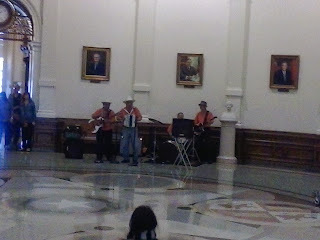 Another month in Texas. 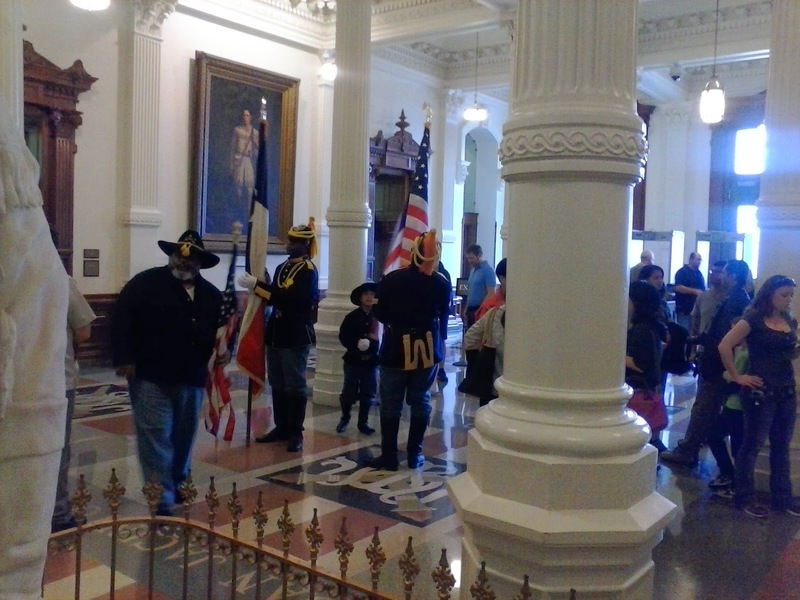 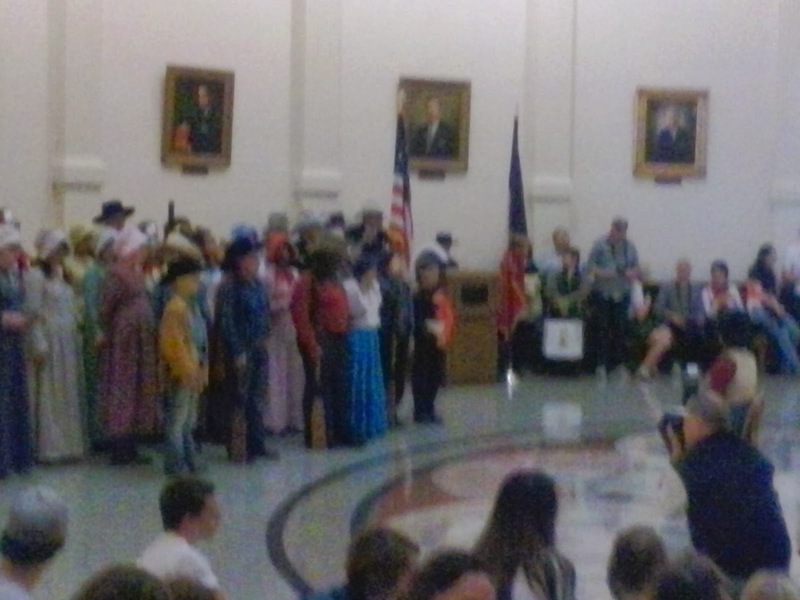 Usually March here starts off with the Texas Independence Day Parade. 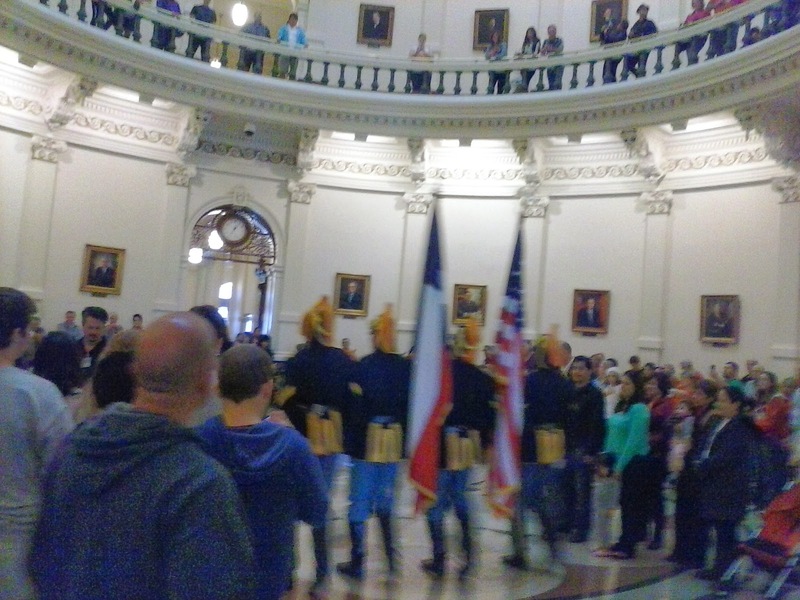 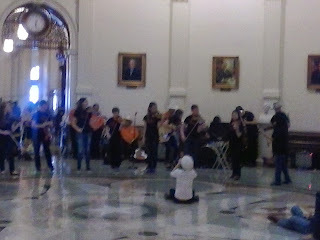 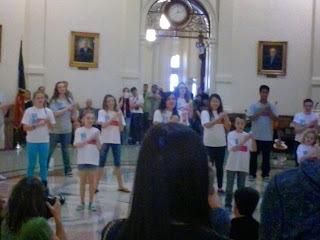 This year, they also had a small civic celebration in the rotunda of the Capitol called Celebrate Texas. I got to see both last Saturday. Now I get to spend the beginning of Lent in Texas- and at a new job in Tech Ridge. I'm not sure if I have enough time to get the non-obligatory ashes or not. 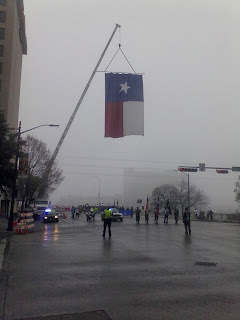 But I've given up even more than last year to try and make it in Austin, and I hope this all succeeds.